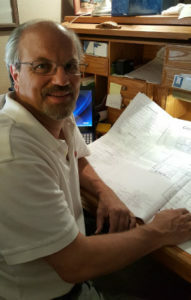 Dave McLean has been working in the residential construction and remodeling industry since 1995. He started the Castle Building Company to help homeowners create real value from their home renovations. His 20+ years of home remodel experience is incredibly valuable to our clients looking for home renovation consultation and accurate estimates. Dave’s philosophy is to always provide our clients with sound, reasonable advice and give them transparent quotes on which to base their decisions. He doesn’t believe in bidding low and then overcharging like much of the building industry. Instead, he believes in providing clarity, common sense, and transparency to our valued clients. We will consult with you concerning your home renovation and then provide you with recommended solutions to fit your budget. Whether you need a basement finished, a kitchen remodeled, or an addition added to your home, Castle Builds will provide you with all the information and an accurate quote. When you are ready to move forward with us, we will provide you with 3D designs of the project, an honest timeline and cost breakdown, and a quality construction team to make it a reality. 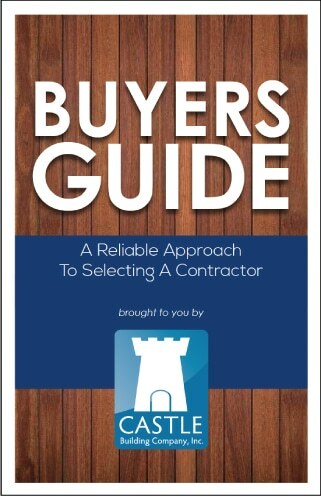 We may not be the lowest bid for your home renovation, but with us you won’t have any extra expenses down the road. Dust and indoor air quality (IAQ) is a focus of this concept because multiple dust generating events (i.e. demolition, dry wall sanding, etc.) will occur during the remodeling process. 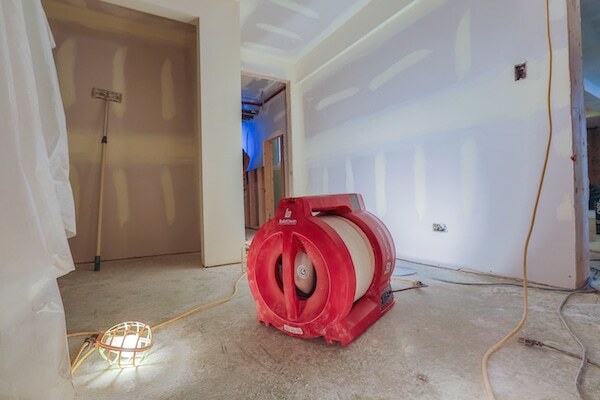 Unmanaged construction dust can cause health issues, damage belongs, decrease your satisfaction with the project, and just become a huge irritant.